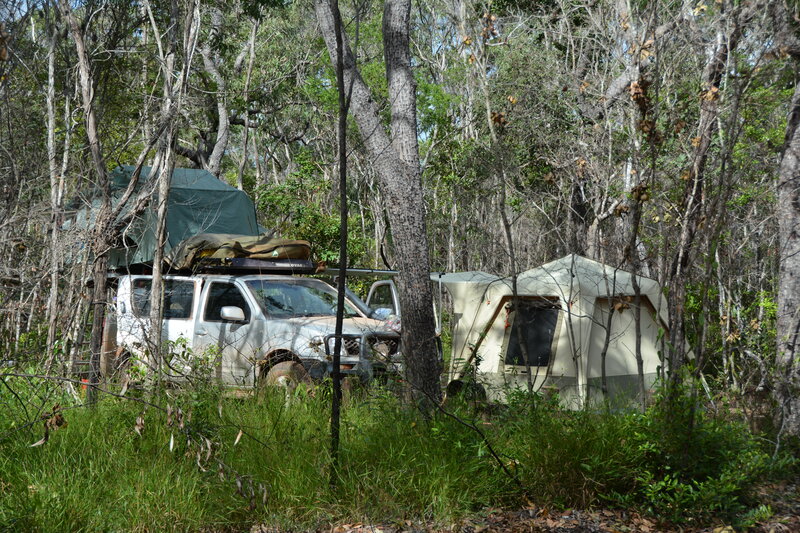 Have you ever left home wandering what the campground in Australia is going to be like when you arrive? 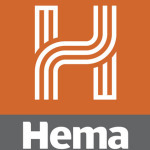 Without researching campsite reviews and relying on a map, you only can tell that there is some sort of toilet, water of varying quality and plenty of spots to set up camp. What the map doesn’t show is that it may be a mud pit, smelly pit toilet, undrinkable water and a popular spot for the local hoons to hang out. 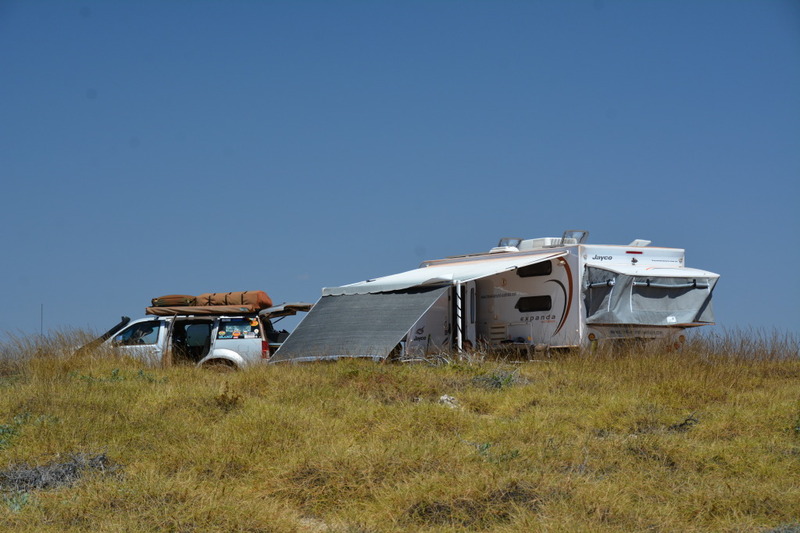 There are thousands of campgrounds in Australia ranging from 5 Star Caravan Parks to roadside rest areas. What defines a great caravan park / camp site against a very ordinary one? Its location, clean amenities, helpful staff, affordability, amount of grass or shade all need to taken into account when reviewing a camp site. 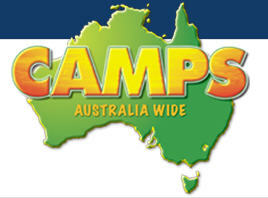 We recently purchased and use CampsAustralia to investigate our free camping options. We also use google to investigate caravan parks when booking ahead. 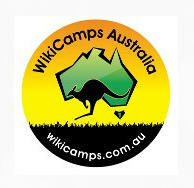 Another website we found online and is very useful site for campsite reviews is Badger’s Australian Caravan Park Reports. 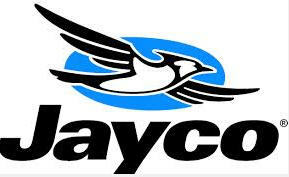 Its a website that contains caravan park reviews rated by the people who stay in them. Campgrounds, station stays, national parks and roadside rest areas will be included in the reviews. 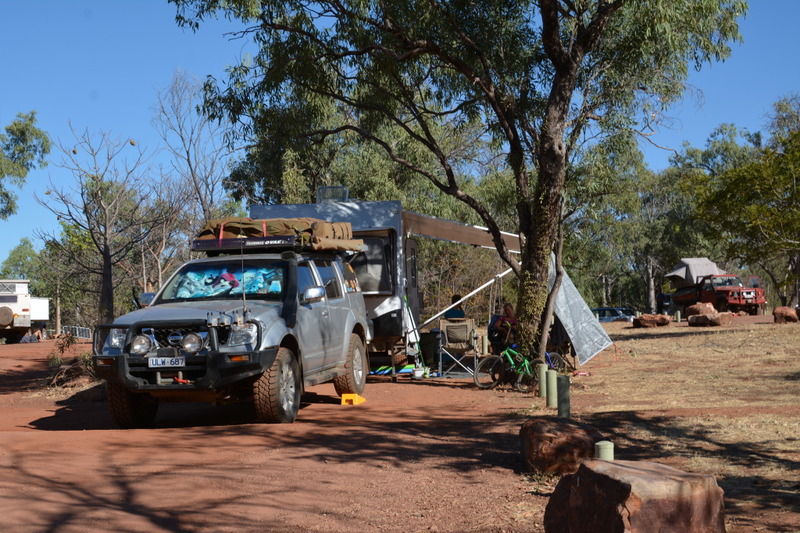 One of our most memorable campsites was at the Turlee Station Stay near the Mungo National Park. The hosts went out of their way to make our stay memorable with Sophie cooking us an awesome lamb roast and her husband Nathan driving 20kms to deliver it for us. He didn’t complain when he had to return an hour later with the desert he had forgotten in the first run. The kids were impressed so much that we purchased two Turlee Station hats for the kids which they wore for the next 12 months until they were worn out. Another great app that everyone seems to use is WikiCamps. 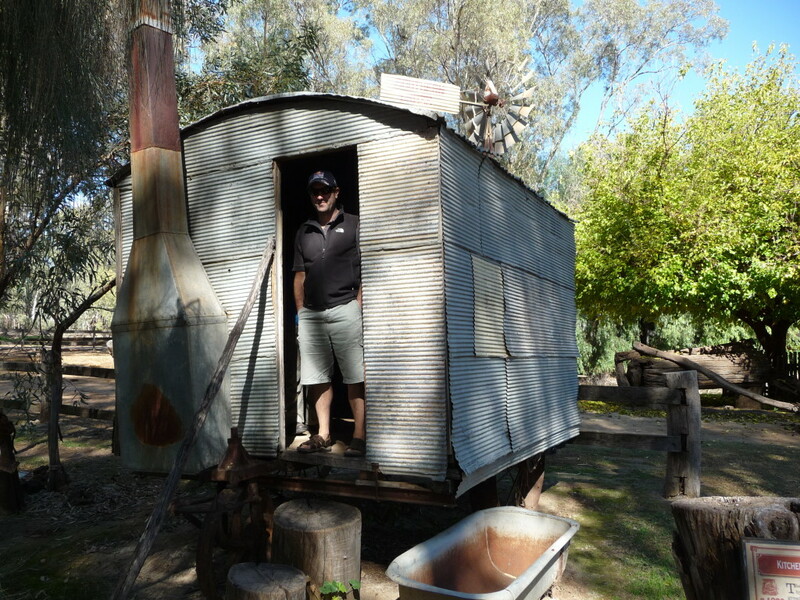 Its become the camping bible in Australia. 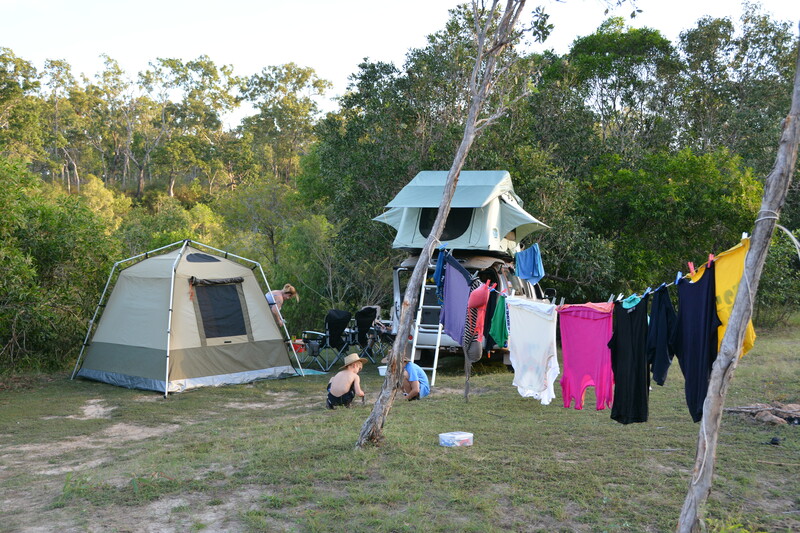 People travelling around this large country have many choices of campgrounds in Australia. Do a bit of research and you cant go wrong.